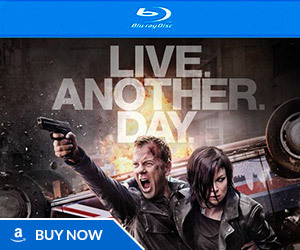 The very first teaser for 24: Live Another Day started airing on Sky1 in UK last night. No new footage (as filming has just begun), but it’s pretty cool. 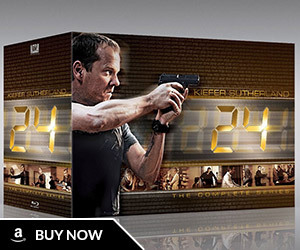 24 is one of THE best written, directed & produced shows on TV. 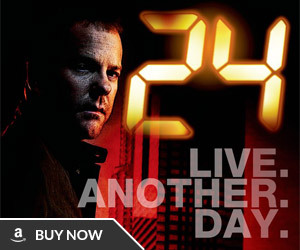 We have followed it from the beginning and own all 8 seasons on DVD and are about to begin watching them all again for the 4 th time leading up to May 5th and “Live Another Day”. Can’t wait!!! And YES we want a follow-up movie too. 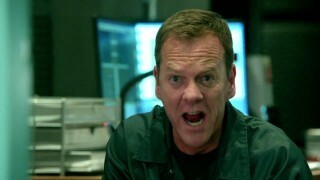 24 is the best show ever. Season 5 was the most intense year of any show ever. Extremely excited about the return, and the London clip was perfect.